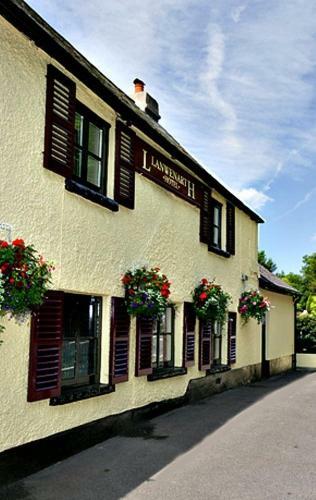 Llanwenarth Hotel & Riverside Restaurant, Gilwern, Monmouthshire hotels with instant confirmed online booking. 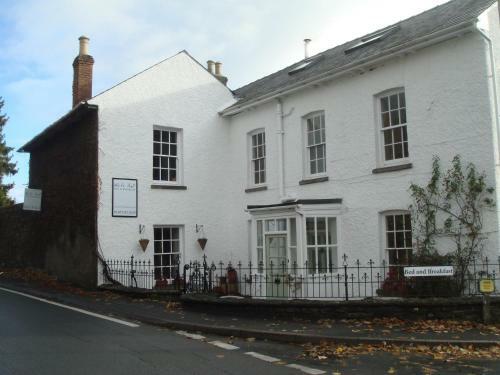 We have Hotels throughout Monmouthshire , Wales . Accommodation near all the attractions, places to see and things to do.......You are able to make an instant secure confirmed online booking. We also offer information on Airports, and travel and tourist information. Within the beautiful Brecon Beacons National Park, this traditional hotel is just 3 miles from Abergavenny. 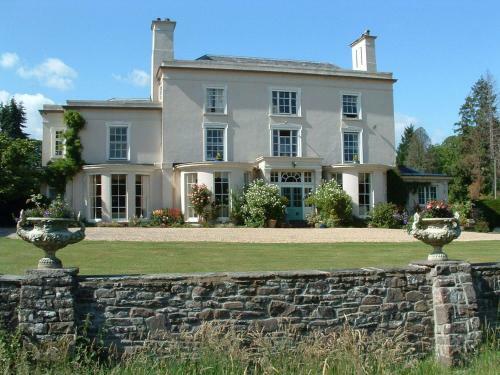 Llanwenarth Hotel & Riverside Restaurant offers scenic views and home-cooked food. 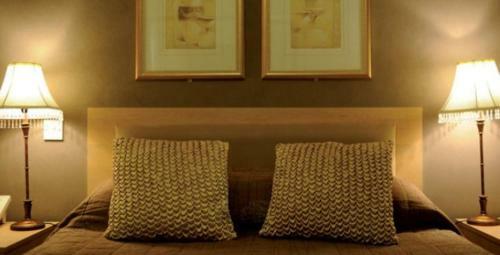 The cosy bedrooms are elegantly decorated, and each has a private bathroom and tea/coffee facilities. All rooms have free Wi-Fi access and a TV with free Sky sports and entertainment channels, and most have wonderful countryside views. Riverside Restaurant serves hearty meals using fresh local produce, and there is also a large terrace overlooking the River Usk. Afternoon teas and traditional Sunday lunches are also available. In the heart of the Usk Valley, Llanwenarth Hotel and Riverside Restaurant is within an hour’s drive of historic Cardiff. 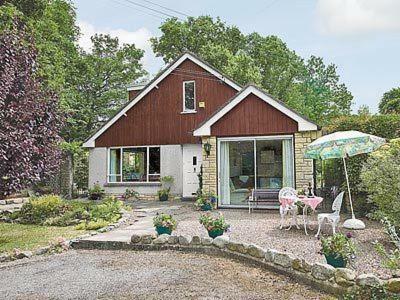 Free on-site parking is available, and the Welsh Border is a 30-minute drive away.